In India we have looked insurance as a tax saving vehicle. That’s why most of our money goes into this instrument in the month of January, February and March. For the same reason, insurance companies and agents’ earnings rises manifold during these months. And for the same reason, our finances are really stretched during these months. 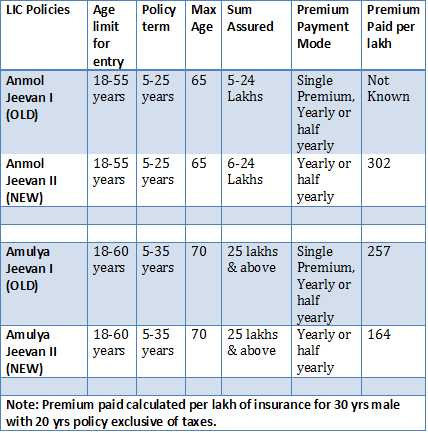 Every year insurance companies launch new products in this period but I am not sure why LIC relaunched (may be because of new regulations & changes in mortality rates) “Term Plans – Anmol Jeevan II & Amulya Jeevan II”. We always believed insurance is to cover life risk and not for investment. To understand more about insurance read – what is insurance? Because of this, we always recommend term plans, as their only purpose is to cover life risk. The benefits in the case of term plans are received only upon death of insured person. These are the least expensive policies & there is no comparison with investment based insurance plans. LIC has recently launched two term plans – Anmol Jeevan II and Amulya Jeevan II. (discontinued the old ones). Both Anmol and Amulya Jeevan II are protection plans giving only death benefits during the policy term. No other benefits – survival benefit, loans or surrender values are applicable. Important difference is the sum assured but premium paid per lakh for Anmol Jeevan is approximately double that of Amulya. It means an Aam Aadmi who insures less than 25 lakhs has to bear more burden than the high networth individual. Are LIC Anmol Jeevan II and Amulya Jeevan II old wines in new bottles? Whenever LIC, the biggest and the oldest life insurer, comes up with new policies, there is a lot of buzz around them. Let us see whether these term plans have something new to offer. Here is the comparison table of new term policies with the old policies. Premium is definitely lower in comparison to older policy. The premium paid for term insurance greater than 25 lakhs is a lot lesser than the old plan. How do these policies fare against their competition? Even though the new LIC term policies seem to be faring better than the old ones in terms of premium payment, let us see how they compare to the other insurers ICICI prudential – iCare, HDFC Life –Click2Protect and SBI Life – Smart Shield. For insurance of 15 Lakhs – LIC is charging close 60% more on annual premium than iCare and Click2Protect. For insurance between 25 and 50 lakhs, LIC managed to reduce the premium this time. Even then the private insurers are charging approximately 15% less on annual premium paid. 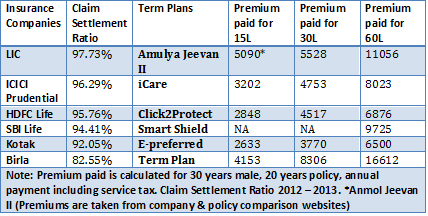 For insurance above 50 lakhs, term plans iCare and Click2Protect fare lot better than LIC. Should I buy LIC Anmol Jeevan II or Amulya Jeevan II? Private insurers especially HDFC life and ICICI prudential are faring far better by charging less for more insurance. But even with premium reduction on their annual term plans, LIC new term plans still have a long way to go, if they have to compete with its alternatives HDFC Click2Protect and ICICI Prudential iCare. 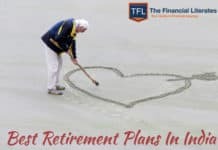 If you are looking for offline term plans – premiums are competitive. According to the recent IRDA statistics, the trends indicate HDFC life and ICICI prudential are catching up with LIC in terms of claim settlement. The quality difference between LIC and these private insurers seems to be only in our mindset. We put forth all the positives and the negatives of LIC new term plans. It is up to you to decide whether you are willing to pay more for LIC brand. Any queries in relation to existing or new insurance policies will be highly appreciated. We are looking forward to hearing from you in our comments section. I took amulya jeevan policy last year october. Is it better for me to surrender that policy and take a new one since the premium will be lower? It is wrong that bloggers are agent of private insurance company. They only educated you regarding planning/insurance. they not pressurized you to buy private insurance. Tell me why term insurance plan more popular after coming private insurance in market. Term insurance is basic insurance why LIC not promote these type of policy previously. Before surrendering the policy, please compare the premium you need to pay for new Amulya jeewan policy at your current age. Possibly it should be with less premium. Ideally you should divide your term plans in 2-3 companies, based on their premium, company’s claim settlement ratio and no. of cases handled. Please compare all these then plan for the same. Believe there is no harm droping old policy and buying new one, if that is good. Continuing old one to maintain the relation seems of no use. HEMANT your input required here.. pls. very nice article for a person wishing to have term plan. the comparative study is really eye opener. we thanks for updates. Glad you informed about the new Term plans of LIC. In Dec 2013 I had subscribed to Amulya Jeevan (T. No. 190) for 50 lakhs. I have already paid two premiums of Rs. 20700/-. On Commencement of the policy in Dec 2013 my age was 31 Years. Now, can you please suggest whether it is advisable to continue with the old version or take a fresh policy of Amulya Jeevan (New)? 1. Buying a new policy means you have to pay Service Tax at the rate of 3.09% on premium every year, which makes it a costly affair. 2. No Surrender Value is available on Term Insurance Plan. So, It doesn’t make sense in surrendering the policy. Let the present plan continue. As per my understanding. It is a Term policy. No surrender value or cashvalue is there in any case. Nothing has been accrued. So, if the effective premium per annum (including service tax) comes down with the new policy, then what’s the harm ? As per the comparison by Mr. Hemant, the premium should come down significantly. Please elaborate more why continuation of the old policy is suggested. 3.09% tax should be ok. Difference in premium is around 56% less in case of new one. Just one year passed. So no issues with the surrender value as weel. Thanks for such an article. Surely have answered many of my questions. Good Job. Keep going. Really appreciate your time devoted for the article. Thank you so much for posting a detailed article on all confusing LIC Term Plans. I get educated and understood the term plans clearly now. The comparison with other companies is wonderful. Keep doing the excellent job. I am 55 years old person. I don’t have term insurance plan. I have various LIC plan insurance plan. Can you suggest me term insurance plans suitable to my age @ 55 yrs ? You can consider buying online term plans since they are cheaper and at your age the premiums are generally high. 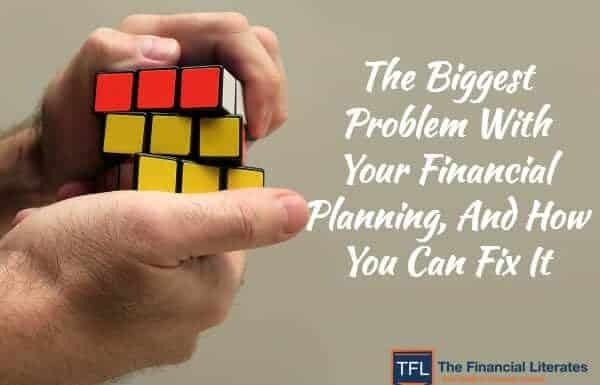 Most of the older companies such as ICICI, HDFC, Kotak have these plans which you can consider. But first you should evaluate your insurance need so that you know how much life insurance coverage you have to buy. Very good article and an eye opener as our family always prefer LIC , may be we feel secure with this brand. As you suggested HDFC and ICICI also doing well in claim settlement ratio.I’ll take one of these. Dear Vivek ,please note that still LIC is the best and its not true what you said,”eye opener”! If any private player is honoring claim more than the past not meant private insurer will continue record of claim settlement in the future too when policyholder will file claim with them.please have your attention also on IRDA’s penalties imposed on these private insurer for delay of claims in FY 2012-13,13-14 for dealth claims. Kindly compare individual death claim ratio LIC paid average only 9 Lacs per claim and private insurance company paid 22 lacs per claim. and also see pending death claim of private insurance and public insurance company. From where you learnt all claim data regarding private insurance companies? ?how you can claim private life insurer are honoring claims more than LIC?? I guess you must verify trusted data of claims settlement than rely on any weird website or person self claim.Please once have look on recent advertisements where LIC paid claims 99.45% as on date and working on settlement 0.55% claims which are in process for claim payments. So who more trusty about paying claims?? Private insurer or LIC?Which company death claims pending ?LIC or Private insurers?? Unless and until we have data to compare Claim Settlement Ratio with regards to Term Insurance alone for LIC and private players, there is no way to tell who is better. It is a well known fact that 99% of what LIC sells is traditional investment policies in which case the Sum Assured is very low and easy to pay out. But honoring claims of term insurance with 50L to 1 crore sum assured (which are quite common) is quite a different ball game. Considering how LIC agents are officials are desperate to mis-sell crap policies to innocent investors who don’t know any better, I am not at all convinced that LIC cares about our interests. Good to see that you are taking an action. Hello, I want to take Anamoil Jivan -II, for 5 years as term plan and also for Tax benefit , I do not want to invest for long term and high amount. How this will be benefit after 5 year. Nothing shall be payable on survival to the end of the policy term in Term Assurance Plan. Go for Single Premium endowment Plan or Tax saving FD or ELSS to get the benefit of Tax Exemption. 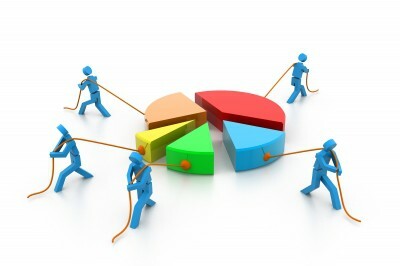 A term plan is for the financial security of loved ones in case of any mishappening to the earning member. There is no maturity value. The benefit is paid only on death of life insured and that’s the reason the premiums are too low. Tax Benefit is an additional advantage with such life insurance plans. Can you please confirm the settlement ration for Aviva, since you have not even mentioned Aviva in your comparison table I am bit worried if I have chosen the right insurance provide. You can get the information on Claim settlement of life insurance companies from IRDA annual report.Visit their website. Aviva might have higher rejection of death claims but you need to understand that the reason for this can be various. It can also be due to high frauds in certain areas, as has been stated by the company.So you need to check in detail. In my view if you have disclosed all the information to the company, your family should not face a problem in getting claim. Very good article. I am always a fan of your website. It’s always informative. Keep up the good work. Very good article and an important comparison for aam aadmi. Although unwilling to pay higher premium, I recently choose LIC over click2protect. The only reason for that was I asked the HDFC agent that I travel overseas frequently and might even become a NRI in the future. How would your policy handle that? His answer was that every time you go abroad you have to intimate the company, failing to do so might result in denial of claim, whereas the LIC agent straight away answered that it doesn’t matter. But the international coverage of term plans and if and how it deals with your change of status/citizenship remains a less understood and a gray area, which would be a good topic to explore. 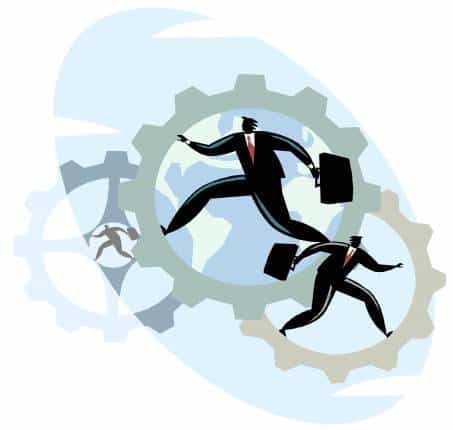 You need to inform the company when your status changes to NRI. The reason is that there are certain countries where term insurance is not issued to NRIs and there are other rules which apply. Your policy status in such case will be changed to NRI. 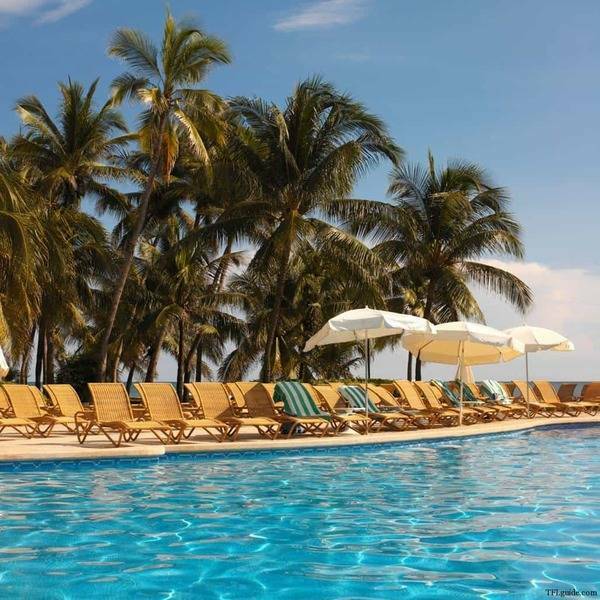 However, in case of travelling frequently abroad, for some companies you may have to inform when your trip is for a longer period say 2-3 months. However, this may vary within companies. But as you said such rules are gray area which need to be explore more. I am going to migrate to Australia with 4-5 months. I want to know, if I take Term plan today, will it give any benefit to me or my family? If you are migrating to another country, then you will have to inform the company. As your resident status changes to NRI, your policy status will also change to NRI. Thankful for the comparison of different term plans. An important and popular player in this field is Aegon Religare. It offers some important rider benefits with and without additional costs. The basic premium is also very competitive. Insurance term is also higher. Please provide your opinion for a 39 year old non smoker male individual with risk cover of about 50 lakhs. Is it also advisable to spread the risk over say two policies taken from different insurers? Also, some day tell us about pension plans. Aegon Religare is one of the initial player in online term plans. You can compare it with other players on basis of parameters as only claim settlement may not be appropriate and then take a decision. For Rs 50 lakh splitting into two companies may not be a viable option. You can look at this option when your insurance need increases in future and you have to buy additional term insurance. We welcome your suggestion and try to cover pension schemes in future. As you said ki apka investment diversify hona chiye. Vese hi mein ye bhi manta hon ki apja ins bhi atleast 02 alag comp mein hona chaiye. Isme yedi ek lic ho yo sabse best hein. Koi nahi chahega ki uska claim rejectin ke 5 percent case me ajaye or wo ese grd per reject ho jo condition apke bus mrin nahi thi. Is liye mein prefer karonga ki lic ka minimum 25 to 30 lakh ka ins sabhi youth professional ka ho jo 30 to 40 age ke hein depend apni future liabolity ko dekh te hue. Very good info. I have a question here. In Dec’13 i took Amulya Jeevan 25lakhs and paid 12k as premium. Now charges or increased or decreased ? It will effect to my present plan also. I wants to take another 50lakhs from hdfc bank or any other one. Can you suggest e better one? You can choose an online term plan where premium rates are lower. This will make your effective payout low. You can companies which are doing good as mentioned in the article or work on certain parameters to select. very informative article. truely said that difference is only in our mindset. waiting for your new article. In Dec 2008 I had subscribed to Amulya Jeevan (T. No. 190) for 32 lakhs. I have already paid six premiums of Rs. 24832/-. My date of birth is 04.07.1965. Now, can you please suggest whether it is advisable to continue with the old one or take a fresh policy of Amulya Jeevan (New) or any other one? As your age is higher you will have to go for medical test and any issues there can impact your policy issuance. If you wish to discontinue for savings of premium its wiser that you apply for the fresh policy first and then take any action on old policy. 1)	You have compared LIC term plan (Offline) with other plans which are online in nature. I think the difference in the premium is due to the online vs offline nature of the insurance plans. If we compare all offline term plans then only we can get clear picture. As per present table Birla term plan, which I suppose is offline plan has premium 1.5 times than LIC. 2)	For the reasons based on which insurance companies have introduced online plans, why don’t LIC introduce online plan. Is there any reason holding LIC from introducing online term plan. If not then I think LIC’s online term plan will be very competitive in the online segment. 3) If LIC is considering its agents system as hurdle, even other insurance companies must have faced the same while introducing online products in the era of agent based offline products. There is no benefit in changing your insurance company unless you are not satisfied with it or there is significant difference between the premiums. You can continue with your existing insurance. Is it correct to really compare the claim settlement ratios in our country where most of them are basically money back type, especially in the case of LIC? What really matters is the claim settlement ratio for the events happening..i.e on death of the life insured. Are there any reliable statistics available on this? The claim settlement of insurance is on death of policyholder so the ratio gives a fair picture. However, there are many issue such as cases of fraud claims which impact this ratio. A higher ratio means the company has been able to settle most of the cases along with taking care in frauds while a low ratio means there can be issues involved. I have heard that LIC covers almost everything(360degree coverage) except suicide where as other players in same fields have some exclusions included in the term plan. 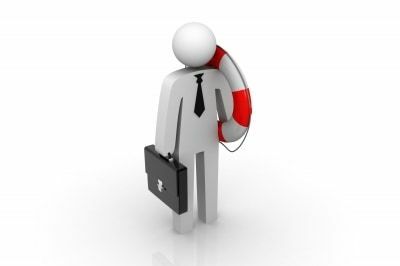 The conditions in term insurance are generally the same across the companies including LIC. However, there may be few additional disclosures or processes in some cases which companies may impose on the basis of their experience. Comparison table shows Kotak to be charging least on all levels. 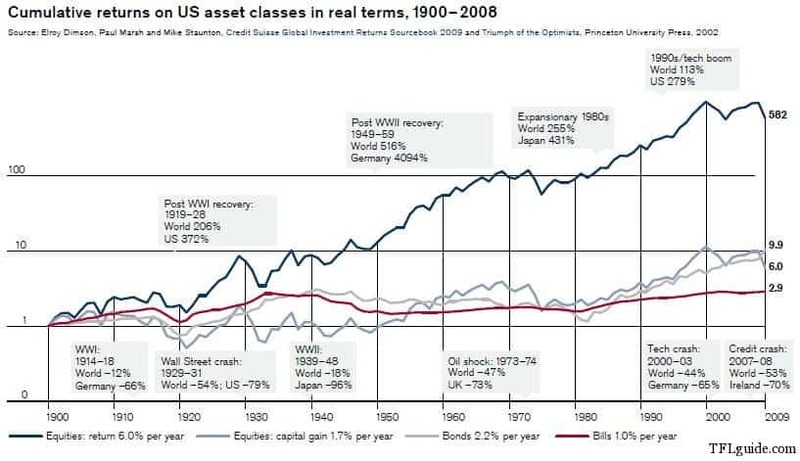 You have not talked of it , is it because their poor settlement ratio or otherwise poor track record. The premium rates are fixed by the companies based on their experience. Competition is one of the factors which have an impact. 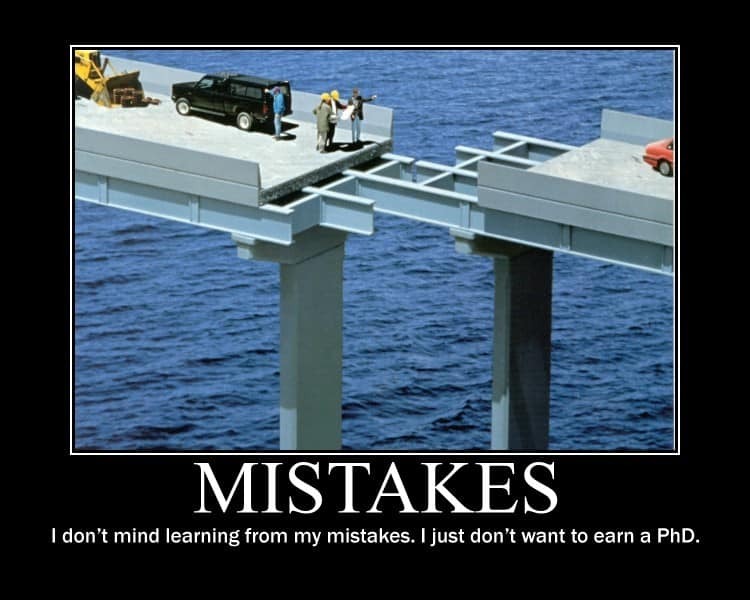 But a poor track record cannot necessarily convert into lower premiums. Kotak was one of the initial companies who brought term plans with lower rates. So one need to compare both to drive any conclusion. This is really good article and I am thanking Hemant for this. Guys, please understand we are taking term policy for long period and we are not sure how about the future of the private banking sector after 10 or 15 years ( we really not sure what is their positions after 20 years ), and if I remumber correctly there was one insurance company called ” Max Newyork Life ” and I dont think this company exist now, now the company has become Maxpupa or something….. ( i am not sure ). So, if we see the above premium table, we can understand there is a difference of close to 800 to 1000 rs PER YEAR between the LIC and other private companies. Now, I do not want to tell you any thing more, do u look for approx 2000 rupees difference per year or will u go for private companies promises ? summary is :- LIC which is Govt will never be equivalent to privates. Private companies can say number of reasons if they dont want you ( i.e to ur family) to give the claim. Maxbhupa and Max New York Life insurance are two seperate entities. Also LIC can be termed as a government organization only for their solvency and not anything else. No insurance company public or private can reject any claim if the information you gave was correct and the claim settlement ratio difference is a good indicator of the performance. And most importantly all of them are governed by the same act i.e. Indian Contract Act. My calculation says that the premiums have been decreased by 0.77 times in amuly ajeevan.. (including ST)…. Is Amulya Jeevan II available online ? LIC has not yet launched online term plan. Although, there are many questions raised by readers, none of them got answered by Hemant!! I know Hemant used to do a great deal of work by answering many questions patiently but alas nowadays he may be busy with his work. Hope he replies to at least few important questions that would help many people. And I see that the most important & repeated question is “What to do with existing Amulya/Anmol jeevan of LIC?”. I want to know the sum assured here is fixed or is dependent on market growth on any condition bcoz the returns are around 20% wen compounded annually & the ROR increases as the LIC annexure as we decrease the age of insurer. 20% is way beyond anyones dream. Nope. Amulya Jeevan is a term insurance which pays benefit only on the death. There is no maturity value here. That’s why the premiums are so low. i am a seafarer by profession and due to my profession i will be entitled to NRI status. I want a term insurance for around 2 crores. can u suggest any term insurance plans. You can check with HDFC, Kotak, Birla and ICICI for Term Plans to NRIs. However, in insurance there are categories defined as per the risk at workplace. Based on it companies charge the premium or exclude some completely. Seafarer too are in higher risk category and so premiums form general may vary.The actual terms you will come to know from the insurance company. The premiums are lower than LIC and with Rs 12000 you will be able to avail a higher coverage. But you should first enquire with companies as there are restrictions with some for NRIs availing an online term insurance. You cannot change it. You will have to buy a new policy and discontinue the old one. there is a provision in LIC now as per my knowledge (their internal OM)that within a stipulated time you can switch over to new amulya jeevan2 from old one.kindly contact your broker or LIC devp. officer immediately. I already have a term policy with HDFC for 50L. I want to take with some other insurer for another 50L. Is LIC offering these term plans online? I dont want to buy insurance from agents as its my hard earned money and agents get huge commission on the premium payed.. If its not available online now, i will go with ICICI..
LIC do not offer online term plans. You can go ahead with your choice. i want to purchase a term plan but first i want to be sure about death claim conditions. no any article mentioned about ‘what should be the death conditions’ in above. accidental death also considered in any term plan? A term insurance will cover death- naturally, by any illness or accidental death. There are some specific situations like War where it excludes. You can get the exclusion details from any company. This is good to here that so many people are interested in taking Term Insurance policies; and LIC being the oldest insurer and most trusted for its claims ratio among the policy holders has come up with new plans which are competing with other private insurers. If you go by the claims you are comparing fruits of LIC’s with trees of other private companies. The ratio seems fine but if you dig little deeper in to the numbers, you will find that LIC has been taken by 1000 people compared to 10 people from private insurers. And if based on that ratio if you calculate LIC will be way ahead. Yes LIC being the oldest layer do have numbers. But in my view the product has to suit ones requirement and private layers are rising to the occassion by being more competitive. Hi im 40 yr old.i had quit smoking before 2 yrs.In what category i fall in for term plan? Considering current scene i am nonsmoker but would it affect at the time of claim?Will it be consider wrong info if i categorised my self as nonsmoker at the time of buying term plan? You can categorized yourself under non-smoker as you do not smoke today. But wherever asked you should mention the past information so that nothing is hided from the company. In my view insurance companies have a very specific criteria in their underwriting to decide a non-smoker. Could you please let me know what is the best insurance plan for NRI with all type of death coverage including Sui-sad; as per my understanding LIC Amulya Jeevan cover all/any type of death. I need 1 Crore sum assure. I prefer LIC due as its not a private organization. In general suicide in any term plan is not covered in the first year of policy. You can choose the company as per your selected parameters. Even some of the pvt.. organizations are doing good in claim settlement so you can consider them. Since LIC is the market leader, TFL is writing so much against it. My motor cycle is insured for RS 52000 against premium of Rs 1178. Is the value of human life so less that you are paying Rs 25000 for life cover of 1 crore in Term plans. Nothing is written against non life insurers. This obviously means that TFL is working day and night to bring down a mammoth organisation called LIC. Of late, the IRDA report says that some pvt insurers are almost ‘there’ in terms of claim settlement with LIC records. The day is not far when Indian Public concerns will fade away and we will see the rise of Pvt concerns. That’s how East India Company had entered and ruled India- History repeats itself. Long live TFL…..
As you are LIC agent – please enlighten us why one should not buy term plans?? A term insurance specifically covers death and accident is not an exclusion. It is very well covered in this plan. In April 2014 I took the Jeevan Anand policy with annual premium of Rs.34000/- and now I want to switch to Anmol Jeevan II. Please advise me the procedure of doing so. if i buy LIC policy directly from LIC local office, than will it be cheaper, compared to buy from an LIC agent ? I have following options, what would be your recommendation. 3. Do not buy e-Term, continue with offline policies, as premium is almost same as existing polilies, but please note that if we buy new e-tem policy it would cover me till 2050. Is LIC term plan cover accidentally disabilities or we can add it. Below is copied plan intro from LIC website , please tell if this is better than LIC amulya jeevan 2 policy, if possible please provide a comparison for the same. Both the products are vanilla life covers – Definitely, e-term better if we talk about premium – you can go ahead with this. 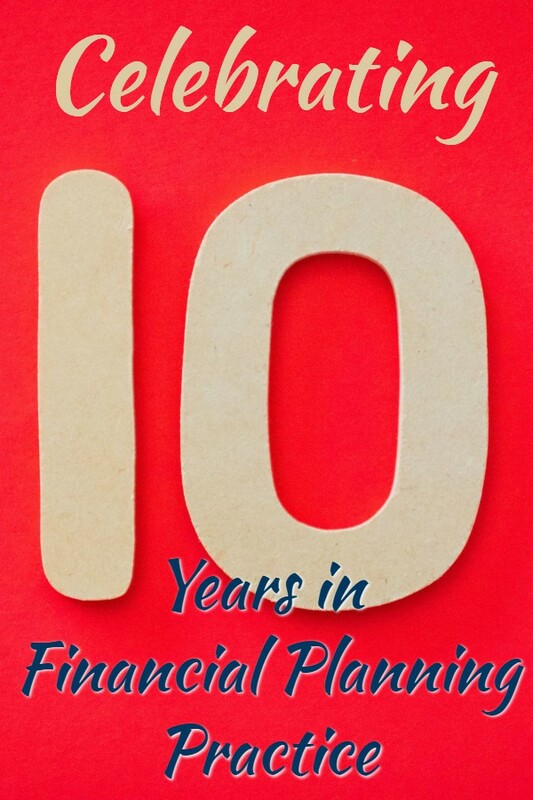 Buying a term plan for a longer term always be beneficial. Term insurance premium always remain same. Suppose if you buy a plan with a sum assured of 40 lakh for 10 years your premium would be around Rs 5750 & after 10 years if you start again with the same sum assured you have to pay around Rs 11000 almost double than what you are paying now. Its a very good Article . Its rich in information . Also this analysis is based on facts and I feel it is unbiased . I am planning to buy a term insurance for sum assured more than 70 lacs. I am 26 yr old. Your article has thrown a light on difference between LIC and plans offered from private companies. Instead of going for 1 policy for overall sum assured, what if I get two policies (1 from LIC and other from private company). It will provide me benefit of low premium, Also, for LIC claim settlement chances are high and that can be useful for the settlement of other policy. There is a big difference of premium between LIC & other private companies. & if you check the claim settlement ratio you will find it almost near to LIC. LIC’s which Term plan is better? eTerm(Online) or Amulya Jeevan(offline)? 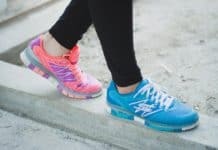 Are the benefits or claim settlement ratio same for both? Can I purchase two policy of LIC Amulya Jeevan II of 25lac each sum assured in different year.